Product #16472 | SKU AN820A | 0.0 (no ratings yet) Thanks for your rating! 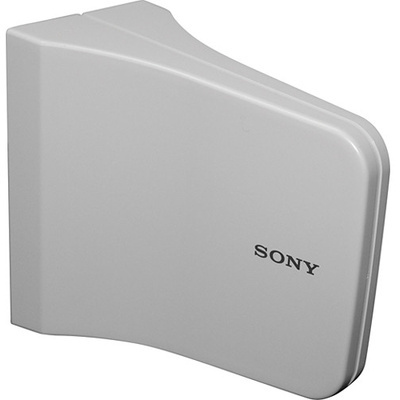 The Sony AN-820A/9L UHF active antenna incorporates an amplifier to compensate for signal deterioration caused by cable transmission and distribution. Unique and inconspicuous design allows installation on a wall or in a mic stand with the supplied adapter. Powered by the MB-806A or the WD-820A via coax cable. Used in pairs for diversity reception.